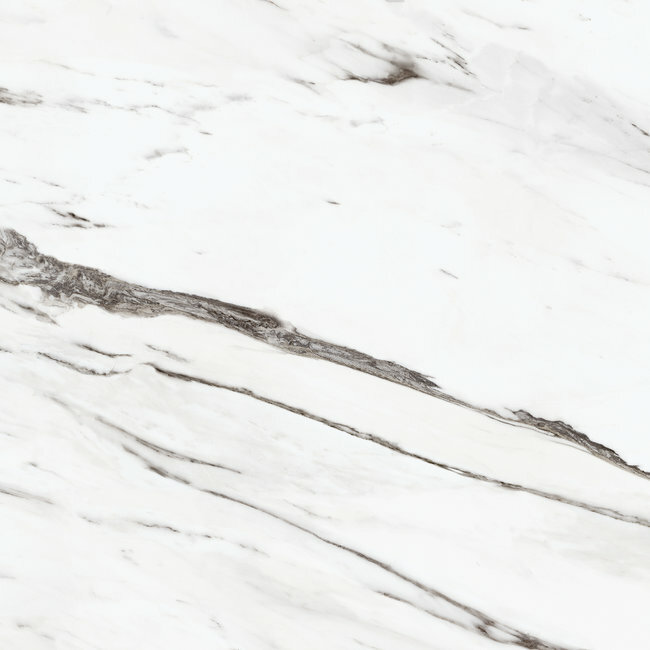 This special collection emulates Carrara marble in a choice of a new 100x100cm or 100x180cm format, manufactured using cutting-edge Museum 4D technology. 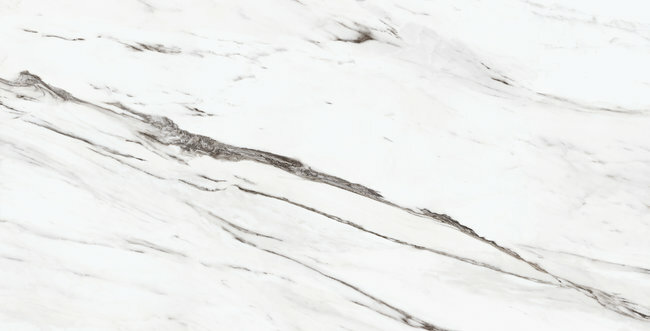 The longitudinal black veins that run across these porcelain tiles lend them a unique elegance. A collection with a timeless appeal in a Natural or Polished finish, able to infuse settings of all kinds with chic sophistication.